Your navigation and communication partner. 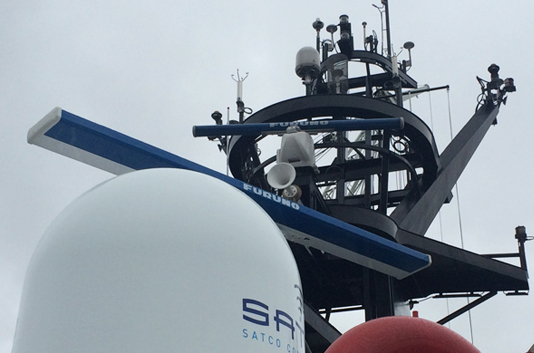 Satco AS is stationed in Sandnes in Rogaland, but we are working worldwide. We have extensive experience in the industry, which means that we are very focused on meeting customer needs.